Last night were the Billboard Music Awards that were filled with awesome fashion choices (minus the few misses) as well as great music. What could be better way to spend your Sunday night? 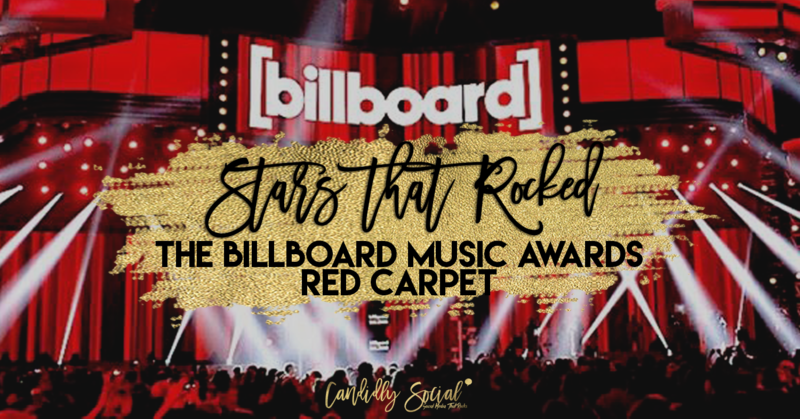 From Janet Jackson winning the Icon Award, and well deserved at that, to the best host Kelly Clarkson it was a night you wouldn’t want to miss! When it comes to the fashion, there was so much amazing looks that hit the red carpet it was hard to choose our favorites, but here we go! JLo, Do we even need to say more? We can’t think of a time when she hasn’t made a best dressed list! She also performed her new song “Dinero” looking so chic we had to feature her twice! On the red carpet she wore Roberto Cavalli and during her performance in a Tom Ford White Viscose Jacket. The price tag alone, will make you sing the blues though ( $2,950) Watching her sing..Priceless! Anyone else feeling some Maleficient vibes? Bebe Rexha owned the red carpet in this edgy Christian Siriano dress. It turns out the old Tayler isn’t dead and she resurfaced on the red carpet last night looking stunning. Her dress was Versace and shoes were Casadei. And finally, Can we hear it for Halsey, in Redemption, please? She’s giving us total Evanescence vibes and were are totally here for it! There were so many good looks last night we could go on and on, but we’ll stop here. Congrats to all the winners!